We are delighted to announce that we have now added our ‘Interactive Quizzes’ to the Achieve in Science website. What is included with our NEW Interactive Quizzes? Quizzes can be accessed online, via laptops, tablets and smart phones. You can opt to ‘save’ a quiz midway through and/or ‘submit’ their quiz when finished and get instant feedback. Teachers to assign pre-made quizzes from our Quiz Library which has a bank of 1000s of questions and is constantly being added to. Schools can set revision quizzes, that students can access unlimited amount of times. Teachers can set homework quizzes, where students have a set number of attempts. There is access to a variety of questions types, including multiple choice, textbox, fill in the gap, sorting and extended answers. Student reports – after each quiz a student can be sent an email which allows them to then highlight their areas of development and also see how they improve over time. Teachers can access summary data to see how a class have performed and identify their strengths and areas for development. Teachers can create their own questions and quizzes. Teachers can personalise the quizzes in the Quiz Library. The new quiz area allows students to become effective independent learners. Already there is access to 100s of lessons, videos and a huge range of revision resources. Now students can check their learning and begin to act upon their personal areas of development. If you have a student/parent subscription, you will find a link to our ‘interactive quizzes’ from the student resources tab. 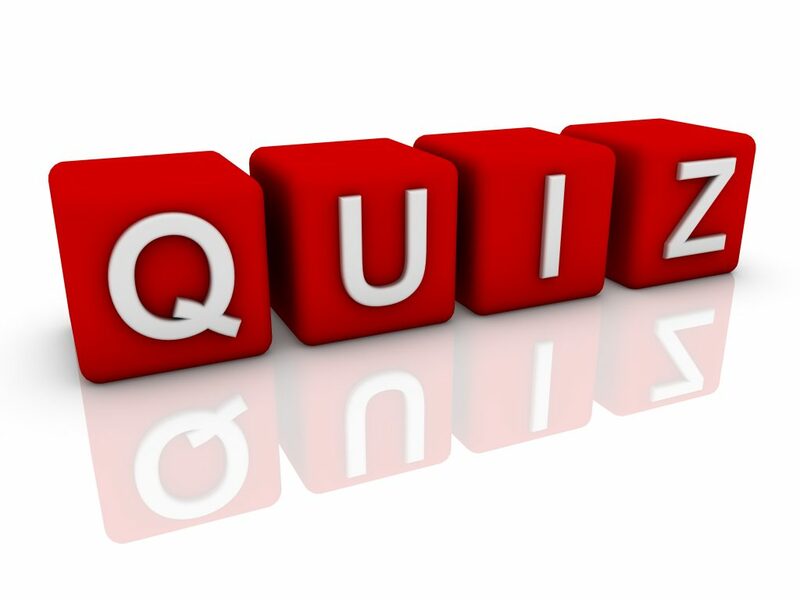 Follow this link and you will see all of the current quizzes that are available. Each quiz is made up of a range of question types, including multiple choice, short answer, sorting, fill in the gap and extended questions. Upon ‘submitting’ your quiz you will receive a report showing you all of your responses. A copy of this report is also emailed to you, if you have entered a valid email address. The quizzes are designed to test your knowledge and understanding of the various topics and also to guide your revision. If you have a school subscription, you will notice the new ‘Quiz Manager’ option, once you are logged in. Go to ‘Quiz Manager’ – found at the top of the page. Click on ‘Create my copy’ for the quiz you wish to assign to your students. This will add the quiz to the student’s dashboard along with the username of the person who set the quiz. You only need to click once! Name and Description Tab: Here you can change the quiz name and instructions. You can also deactivate the quiz so that it doesn’t appear anymore in the student dashboard, but the data is saved. General Setting Tab: Here you can select how the quiz appears to the students, including setting time limits, set number of attempts (submissions) and schedule when the quiz will appear (e.g. for homework). User and Email Related Settings: Here you can set the requirement for a student to login in (this is useful so that you can see who has done the quizzes), allow quizzes to be attempted multiple times and send an email with results (this is useful for students to monitor progress). Other Advanced Settings: Here you can set if the quiz reveals the correct answers or not along with other advanced options. Final Page/Quiz Results: Here you can change what appears when the student completes the quiz. Once you create a copy of a quiz from the main quiz library, any changes that are made by Achieve in Science to this quiz will NOT affect your quiz. This is done so that your data is not lost, when a quiz is updated. it is therefore important that you manage these quizzes or download the new version of the quiz from the quiz library area. To add or remove questions, from the ‘Manage Quizzes’ page, click on ‘Questions’ in the manage questions column. Where you find that students answer a question with an acceptable answer which has not been recognised by the system, you can also select an individual question and add additional answers, that you would accept. This will personalise your quizzes only. To view results, from the ‘Manage Quizzes’ page, click on ‘Taken X times’. From this screen, you can then select the different types of report that are generated, e.g. an overview of all attempts, stats per question (great to discuss with a class) and individual attempts. You can create your own questions and quizzes by following the steps on the website (more guidance will be available in the new year). If you wish to create certificates that are awarded when a student answers a set number of questions, then please visit the ‘Quizzes Certificates’ tab. If you have any questions, then please use the ‘feedback’ button found on the website or email us directly. Please note that the quiz facility is not available for single teacher subscriptions. Please contact us at admin@achieveinscience to upgrade your subscription if you wish to access this new facility.